What is new for season 2015. We prepared some new features for next season. We have two brand new boats for 2015. 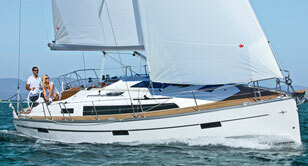 - Bavaria 41 and Bavaria 46. Both boats have GPS plotter in cockpit. There are solar panel now on all boats including free wi-fi. 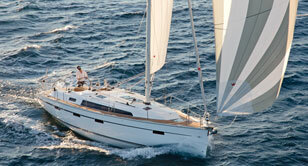 There are also new sails on Bavaria 44 and a complete new website! Feel free to contact us anytime. 1. Brand new boats for next season, Bavaria 41 and Bavaria 46 have GPS plotter in cockpit! 2. Solar panel on all boats. 3. Free wi-fi on all boats! 4. 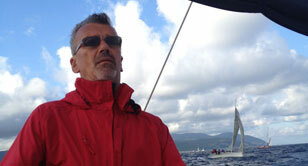 New sails on Bavaria 44. 5. Brand new web site!